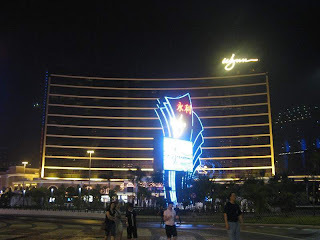 You are here: » Home » City Tour » Macau, The New Destination After Hong Kong! Macau, The New Destination After Hong Kong! Some people are satisfied to explore Hong Kong. For them, there is a new place not far from Hong Kong with a variety of exciting destinations. Welcome to Macau, a charming old town and the center of Asian gambling! 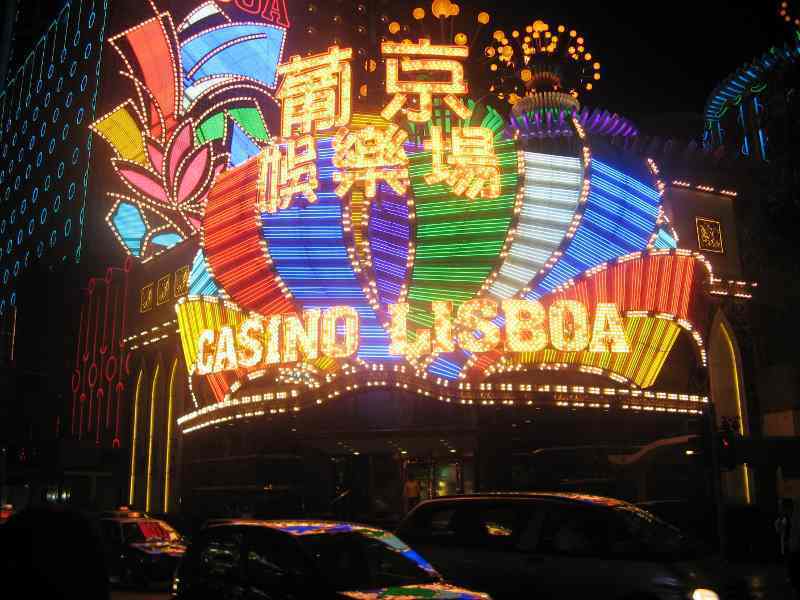 Inevitably, the main attraction of Macau, is the variety of gambling centers scattered around the city. Tourists mainly from Hong Kong likes to try his luck at black jack and poker table filled with sparkling lights. Macau with an area 29 square kilometres was transformed into a paradise for them. 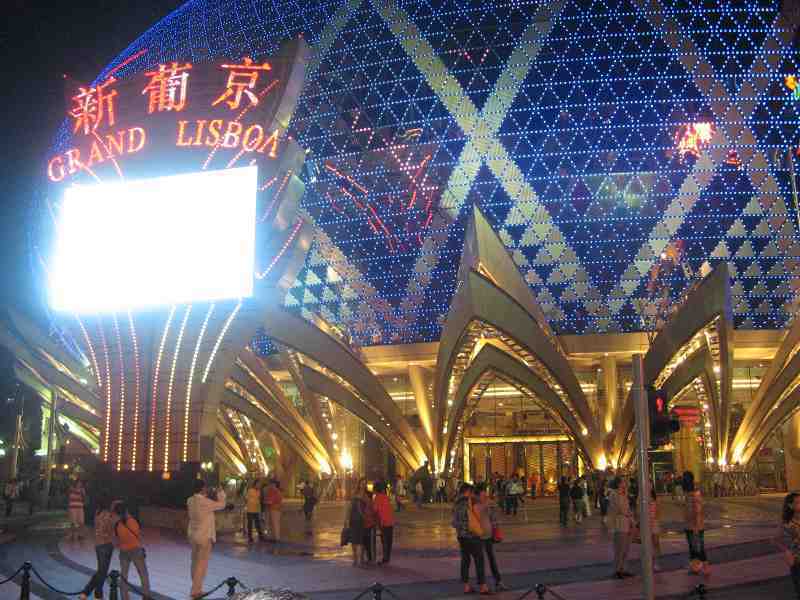 Since handed back to China in late 1999, Macau transformed into a gambling site to rival Las Vegas with 32 giant casino and hundreds of nightclubs. Therefore, a suitable time feel the thrill Macau is night. Those who are vacationing in Hong Kong, Macau can reach by using fast boats, Turbo Jet from Hong Kong Ferry Terminal in Sheung Wan. MOP $ 142 ticket price ($ 17) at noon, or MOP $ 176 ($ 21) at night. Ferry leaves every 15 minutes for 24 hours. However, between the hours of 12 pm to 6 am, the ferry departs every once an hour and takes about one hour. TravelOc visit to Macau some time ago. Sparkling giant casinos in Macau making the night sky red. Building casinos many different forms to attract gamblers. There are like the emperor's palace, a giant light bulb, Tibetan palace, or the mouth of the dragon. All information signage made ​​in two languages​​, Portuguese and Mandarin. Center gambling crowd, one of which is on the Avenida Dr Rodrigo Rodrigues. Here there is ample open space and can look great in many casinos around the place like the Lisboa Casino, Grand Lisboa Casino, Wynn Casino and Sands Casino. Well, the most famous casinos now is Venetian Macau. 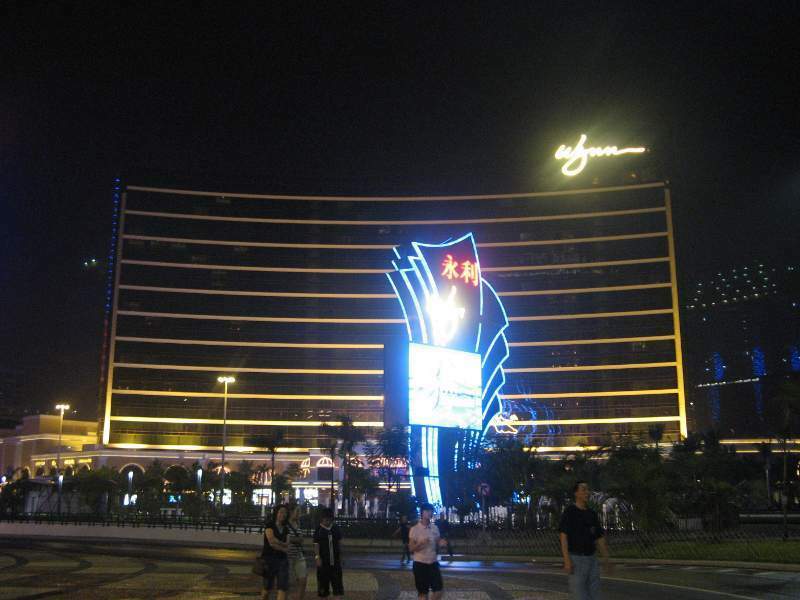 It is the largest casino combined with hotels and shopping centers. This place is unique because of making a replica of Venice in Italy with artificial canals and gondolas. Awesome! 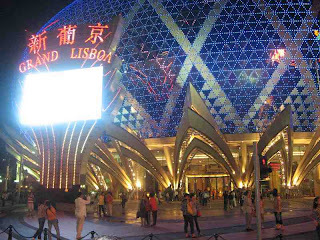 However, Macau not only offers casino and nightlife. Macau also has the rest of the old town of Portuguese colonization. Preserved old town can make us feel back to the 16th century. The most delicious start exploring the old town of Macau is, from the ruins of the Church of St. Paulo on the Rua da Companhia Horta, who is at the top of the hill. From the front of the church, visitors follow the road down long hallways with rocky road. Traveler'll get Largo de Senado square. 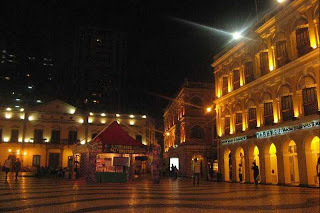 This is the center of Macau in the past. This wide square has white and black stone tiles arranged like a wave. In the center there is a fountain that allows people to sit around. The entire building that surrounds it has historical value. One is the Santa Casa da Misericordia or the Holy House of Mercy. 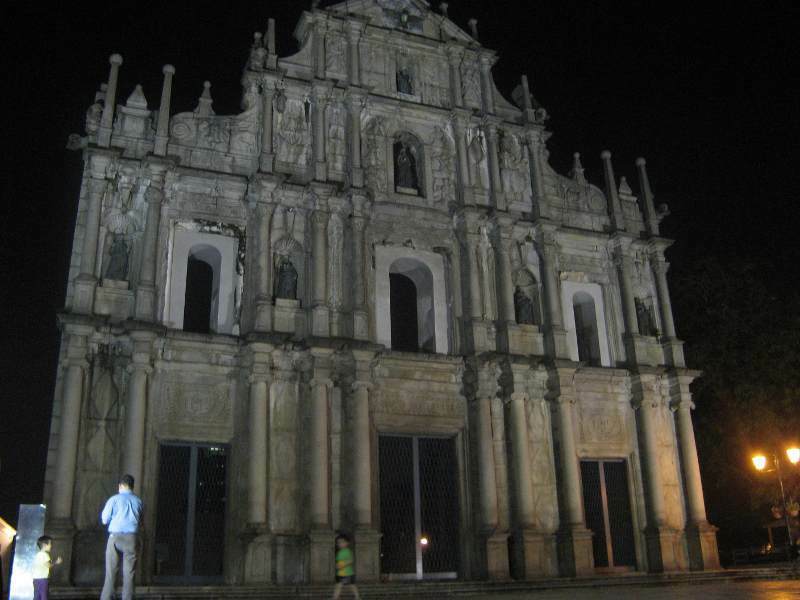 Buildings erected by the first bishop of Macau in 1569. This neo-classical style building is actually the first European hospital in Macau. The building was in its time also perform various functions for the offices in charge of the welfare of the community. Article : Macau, The New Destination After Hong Kong! 0 Respones to "Macau, The New Destination After Hong Kong!"